Ukraine will lose more than a billion dollars every year due to Russia's trade embargo, according to the National Bank of Ukraine Governor Valeria Gontareva. Moscow has banned Ukrainian products, introduced stricter transit rules and cancelled free trade with Kiev in response to the country signing the EU Association Agreement. "Deeper decline in commodity prices could lead to an even greater account deficit than forecast now," she said on Thursday, reports Interfax news agency. The National Bank of Ukraine predicts an increase in the account deficit to $2.5 billion, or three percent of GDP this year. In 2015, it was $200 million. According to Gontareva, the devaluation of Kiev’s key trade partners’ currencies eliminates the advantages, coming from the devaluation of the Ukrainian hryvnia. At the same time, wheat prices were 25 percent lower in January than the same month last year, steel prices fell 31 percent, while iron ore lost 38 percent of its value, she added. Gontareva said these setbacks could be partly compensated by lower energy prices, as Ukraine is a big importer. "We hope that we can get more than $1 billion from privatization this year,” said the head of the NBU. In December, Russian President Vladimir Putin signed a decree to suspend the free trade treaty with Ukraine, starting this year. He said Kiev’s move to open its borders to the EU compromises Russian interests and economic security. Moscow is concerned that without such a barrier, Ukraine could illegally supply embargoed European goods to Russia. Russia also banned food imports from Ukraine in response to the country joining anti-Russian sanctions. 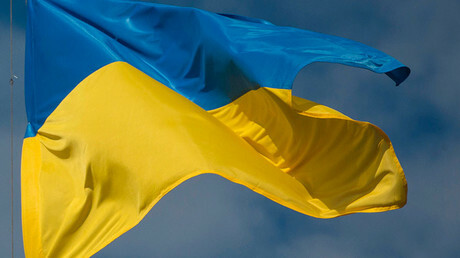 Ukraine introduced a food embargo against Russia as a response. 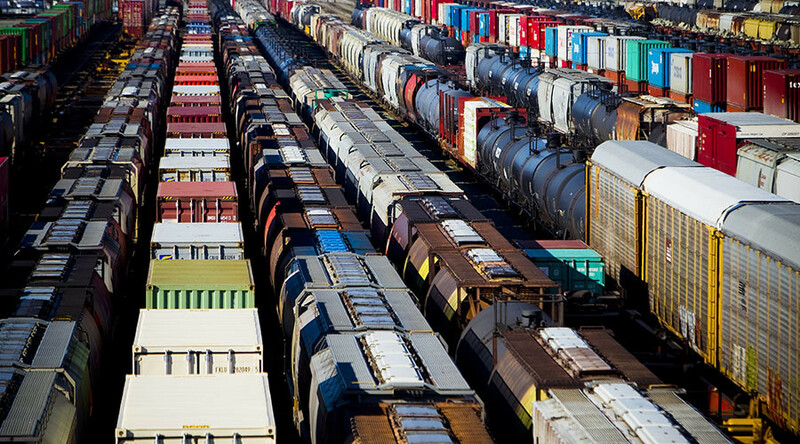 Moscow also changed transportation rules for Ukrainian goods exported to Kazakhstan through Russia. 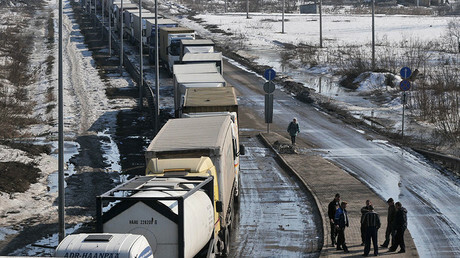 Ukraine must now transport goods to Belarus in sealed containers.